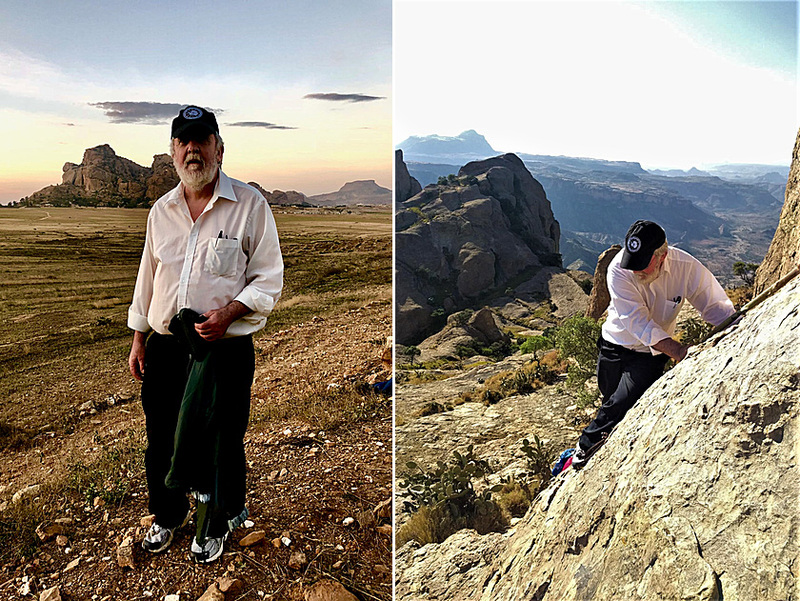 Dr. Paul Mahaffy’s reflection about his recent trip to his birthplace Eritrea after 52 years. 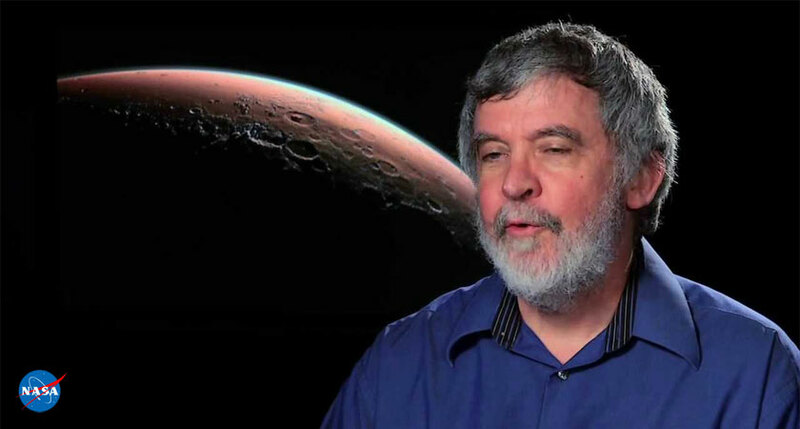 Dr. Paul Mahaffy is a planetary scientist and Director of the Solar System Exploration Division in NASA. I am now a planetary scientist and have spent more than 28 years working at NASA’s Goddard Space Flight Center in Maryland where I now serve as the Director of the Solar System Exploration Division. 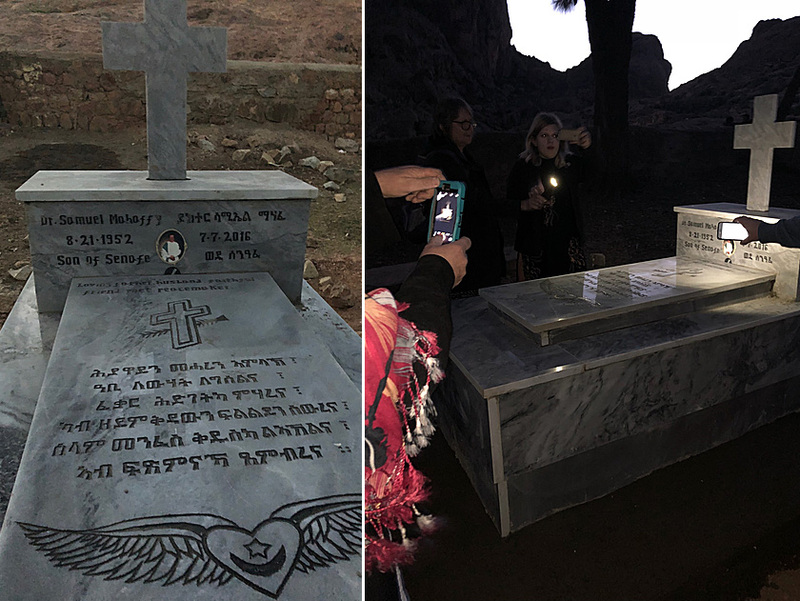 I returned to Senafe in December 2018 with members of my family to honor the wishes of my deceased brother Samuel who especially in the latter part of his life had been in engaged both professionally and personally with many Eritrean individuals in the United States and wished his final resting place to be in Eritrea. But aside from this motivation for this travel it had been 52 years and thus far too long since I had returned to Eritrea and the beautiful city of Senafe. The citizens of Senafe and many other Eritreans in and out of the country were most generous and gracious in support of these wishes of Samuel’s family for this funeral and welcomed us to Eritrea. With excellent support from Samuel’s colleague Issayas Tesfamariam and his many friends and associates, we were able to touch on many locations and aspects of the Eritrean society and culture. This included visits to many historic sites in Asmara, the Asmara Museum, and contacts with many citizens engaged in a variety of activities as well as members of the Eritrean government. I will long remember the good food, the amazing bicycle race on Sunday, and the beautiful art we visited in an Asmara gallery. Eritrea takes education seriously and we visited the Asmara College of Health Science and the College of Arts and Social Sciences in Adi Keyh where we were given an overview of this institution by its Dean, Dr. Estifanos. We visited Ghinda and Massawa, all places where our family had spent time. Eritrean archeologists in Massawa who were members of the museum staff took the time not only to explain the many exhibits in the museum but also hosted a visit to Adulis, one of many rich archaeological sites in this country. Our final visit on this trip was to Senafe for the funeral of my brother Samuel. Remarkably, I had not been in Senafe more than 15 minutes before I encountered two brothers with whom I would often play soccer in Senafe more than 50 years ago nearly every day after school. My family and I visited the house where we lived for many years and encountered other individuals and their family members who had been in contact with members of our family at this time including the daughter of a woman who had been a nanny to myself and my siblings in the distant past. (L) The Mahaffys in Ghinda and in Massawa (R). 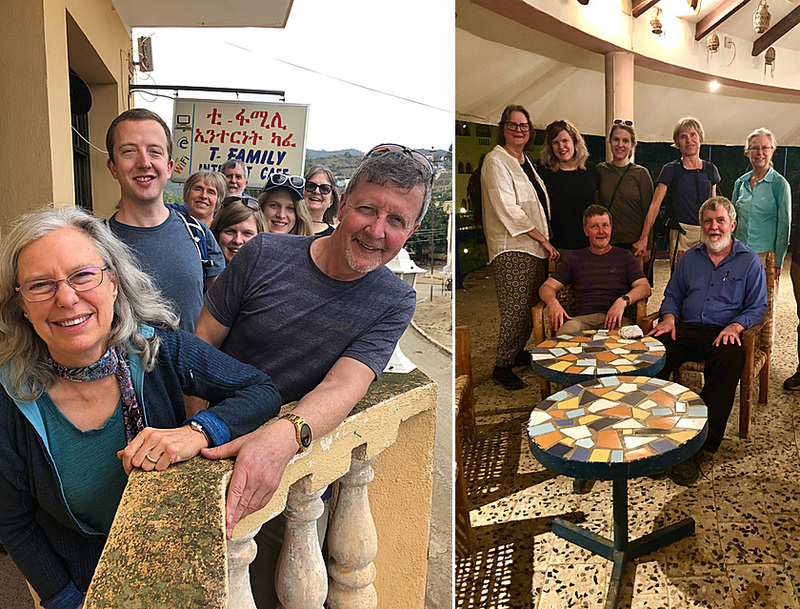 A few of us took the opportunity to visit the Saturday Senafe market and to climb the spectacular granite Metera mountain. The funeral itself was thoughtfully organized by community leaders of Senafe and was well attended as many people from the town came out to pay their respect. The final resting place of Dr. Samuel Mahaffy. Having followed the progress of the Eritrean people since the mid-1960’s when I left the country up to the present with the extreme challenges of war, extraordinary sacrifices, displacement of many Eritreans, and more recent reconstruction of the country I was not fully aware of what to expect on this visit. What I left with was a reinforced belief in the resourcefulness, resilience, and creativity of the Eritrean people. Recent developments give promise for Eritrea for a new sustained age of peace and prosperity. I left the country as the new year broke with a renewed appreciation of how fortunate I have been to have spent part of my early life in Eritrea.